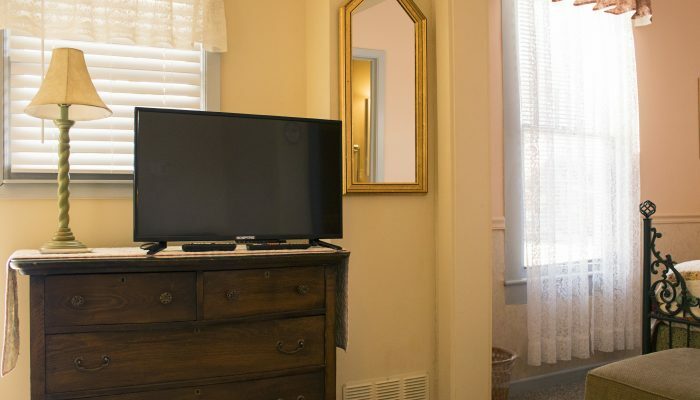 The Iris Queen Bed Suite is located on the ground floor with a private entrance right off the front porch. Private parking is just a few feet away. 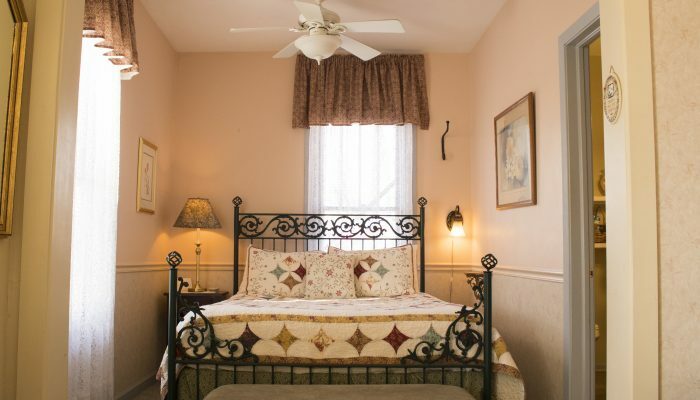 The Queen bed has soft silky sheets and plush pillows that provide a delightful night’s sleep. 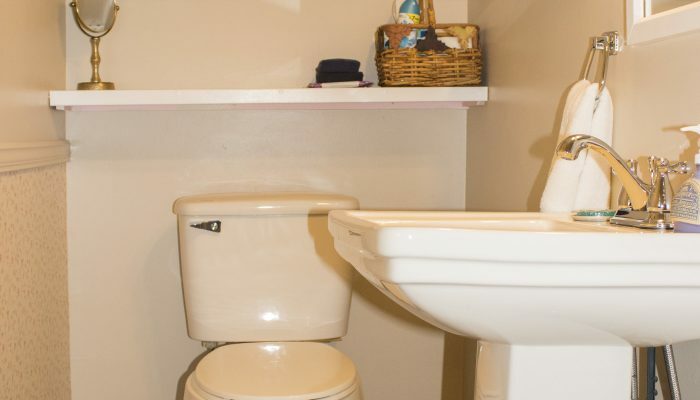 The private in-room bathroom has modern amenities such as a big walk-in shower, chair-height toilet, and pedestal sink. Soft, plush towels and washcloths feel wonderful on your skin. 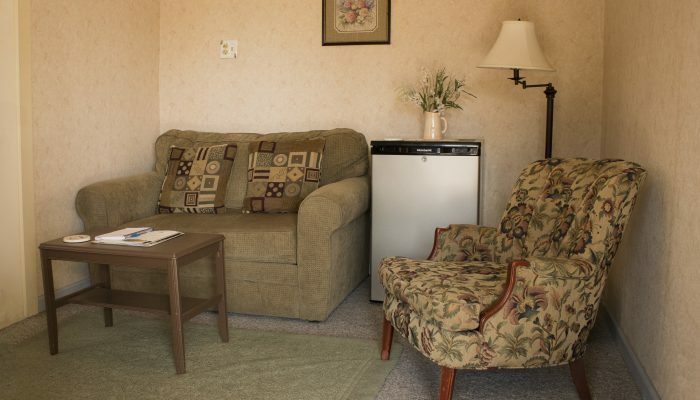 The spacious sitting area is a great place to relax and watch the large, flat screen television. Store your drinks, leftovers, or snacks in the mini-fridge. Free broadband Wi-fi is always available. $119 per night. 2 Night minimum on weekends Mar to Oct.